Milwaukee, DeWalt, Lenox, Stanley and Irwin Tools, Fat Max, MintCraft, and MasterLock are a few brands we carry. Over 30,000 products are stocked at Tonnies Hardware & Rental, in addition to an expansive rental department. If you have a special order, we can generally have it within a week. 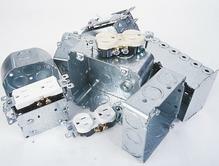 New items are always being added, as we want our customers to have access to the latest innovations. We stock Valspar, Cabot, Zar, Rust-Oleum, Hammerite, & Guardian. 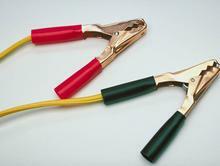 We offer a complete electrical department for DIYers & contractors. 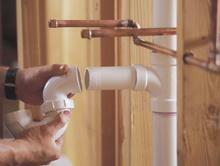 PVC, black, brass, copper, and gas pipe plus plumbing fixtures. Oil, filters, wiper blades, batteries, ratchet tie downs, jacks, and more. 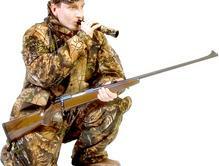 Hunting/fishing licenses, Bass Pro, ammunition, knives, boots/gloves, flashlights, & hunting accessories. 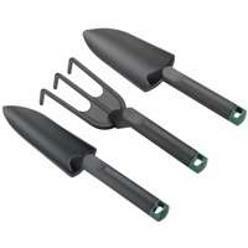 Tools, hoses, potting soil, mulch, sand, seed, insecticides, herbicides, & more. 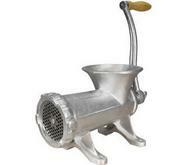 Meat grinder parts, canning jars, pecan picker-uppers, nutcrackers, apple peelers, & much more.